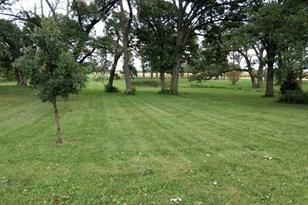 Build that dream home right here!! 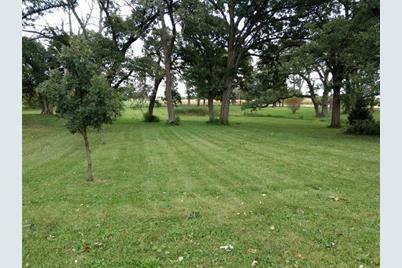 Located on a cul-de-sac in beautiful Shearons Woods subdivision just east of Sycamore. 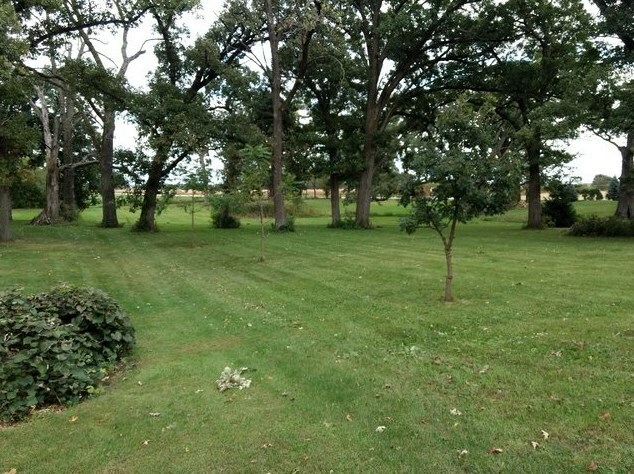 1.53 acre lot with beautiful oak trees. Well and septic is required. Minimum square footage for a ranch home is 2000 sq feet, 2 story minimum is 2400 square feet. Sycamore school district. Min Req - 1 Story: 2,000 Sq. Ft.
Min Req - 2 Story: 2,400 Sq. Ft. 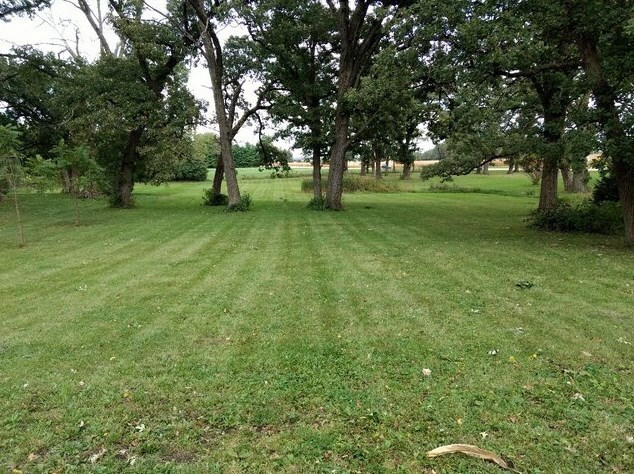 Lot 2 Gerry Lane, Sycamore, IL 60178 (MLS# 10143528) is a Lots/Land property with a lot size of 1.52 acres. Lot 2 Gerry Lane is currently listed for $97,900 and was received on November 25, 2018. Want to learn more about Lot 2 Gerry Lane? 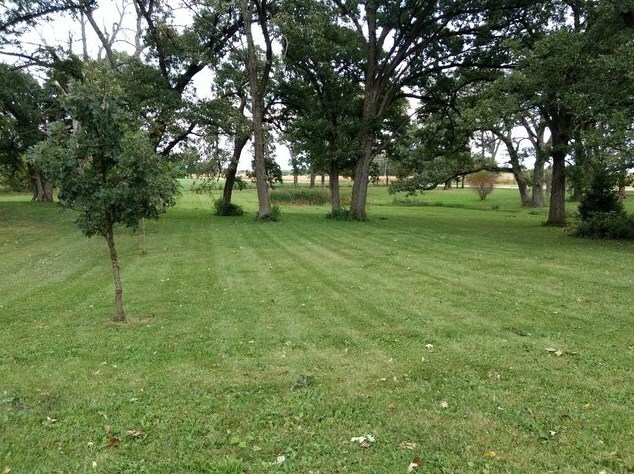 Do you have questions about finding other Lots/Land real estate for sale in Sycamore? You can browse all Sycamore real estate or contact a Coldwell Banker agent to request more information.